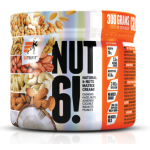 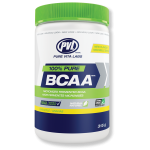 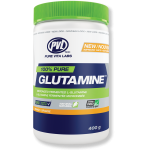 In this category you will find products derived entirely from plant sources and containing the best sources of plant protein along with a full range of available amino acids and branched chain amino acids (BCAA). 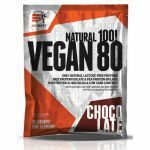 Regardless its form, whether is powder or protein bar, chips or snack, each option in this category consists of a combination of plant proteins that provide a high amino acid ratio and a very high biological value. 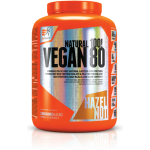 Whether you are a committed vegan or you just want to add more plant protein to your diet in a delicious, practical and easy way, our VEGAN PRODUCTS range is the best choice for you.